The Royal Mansour Marrakech was born out of a vision to create a spectacular masterpiece exceeding the demands of today’s discerning traveler, whilst reflecting the true essence of Moroccan tradition. 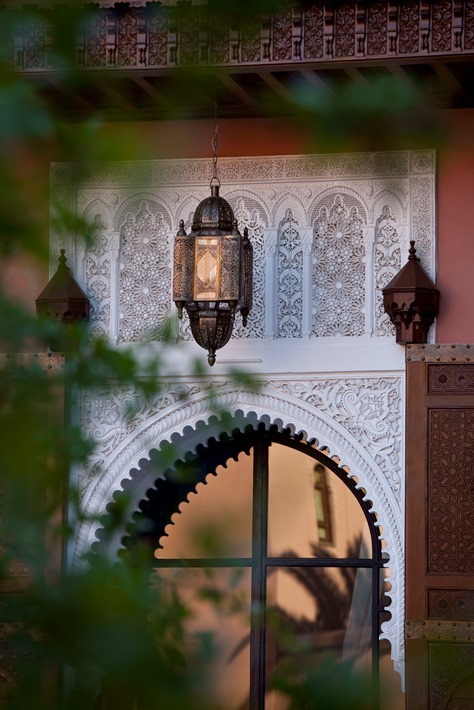 The owners of Royal Mansour Marrakech want to celebrate architecture, ancestral knowledge, and culinary arts as well as an innate sense of beauty, part of the country’s heritage. The Royal Mansour Marrakech offers guests unparalleled experiences of wonder and emotion, leaving an indelible imprint in their memories.